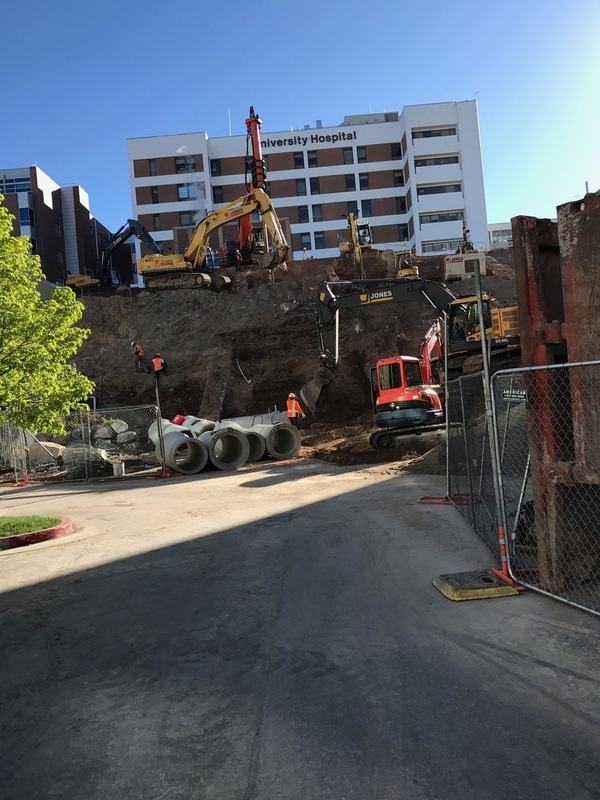 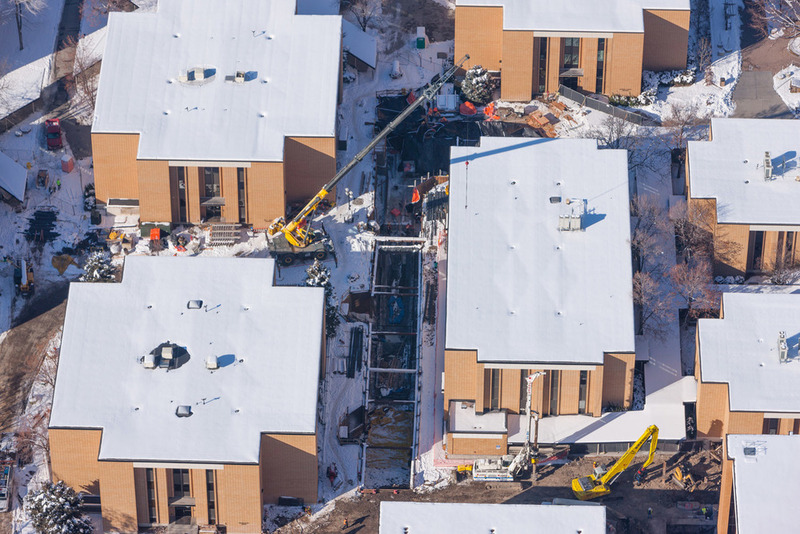 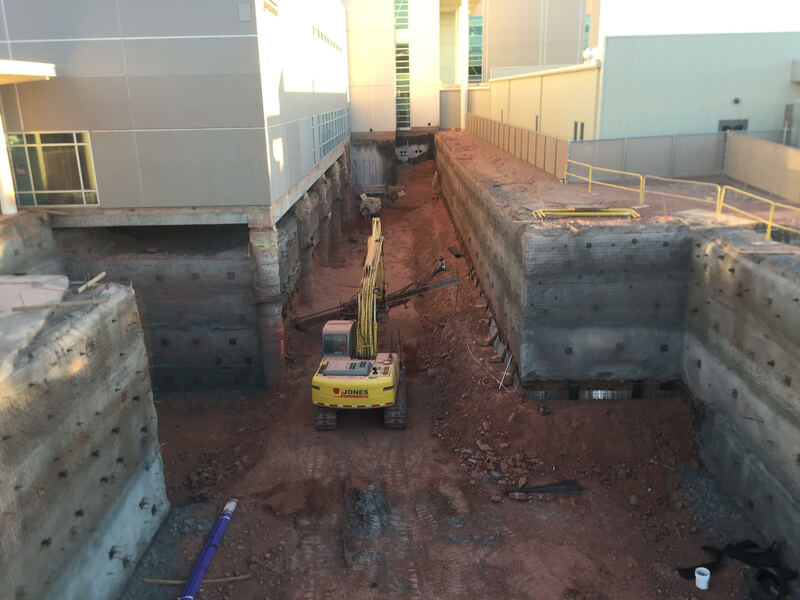 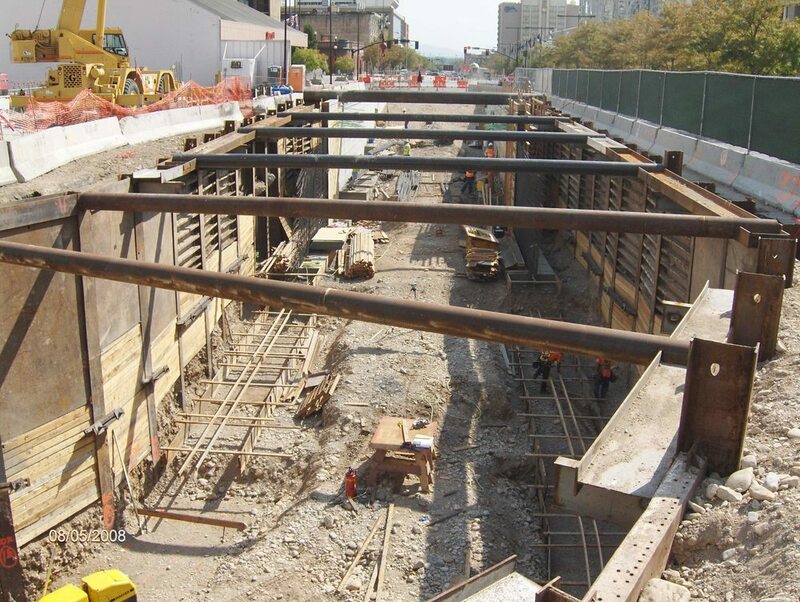 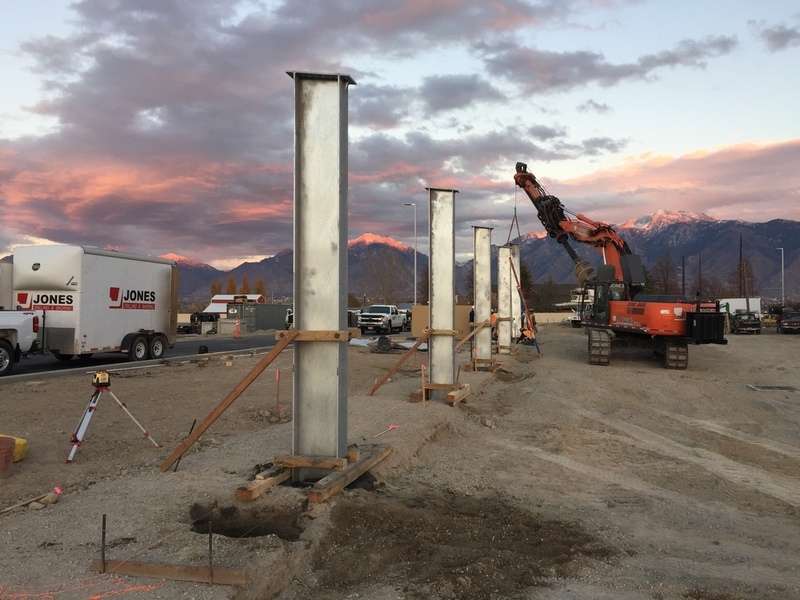 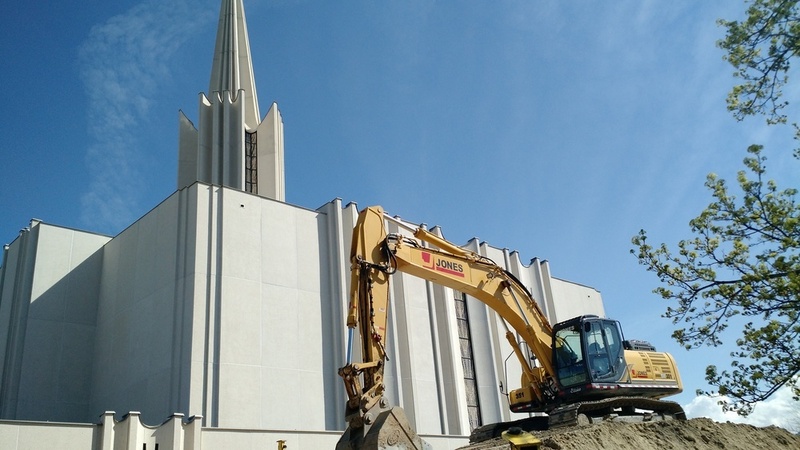 Jones Excavating primarily focuses on large commercial construction which encompasses site mass and structural excavation, site utilities, and site grading. 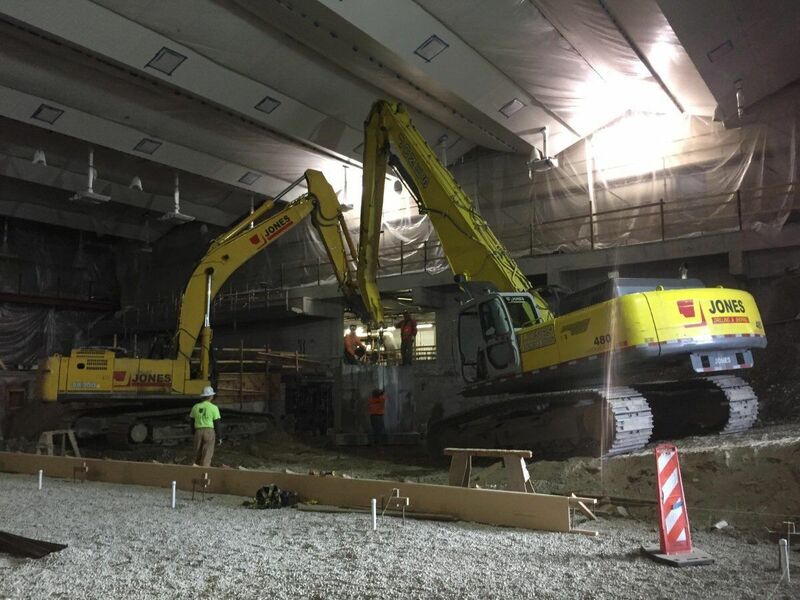 We have a reputation for working the most difficult of areas that take creative solutions to get these jobs completed on time and within budget. 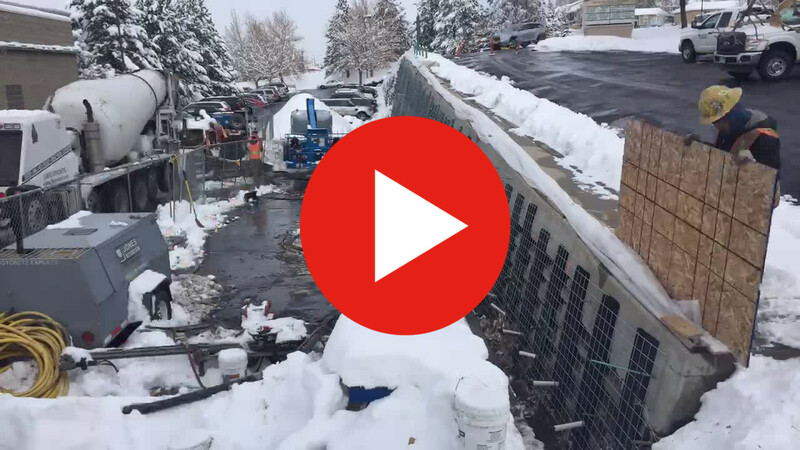 We provide a quality service with integrity and attention to detail that is backed with over 70 years of service to the Wasatch Front, the majority of Utah, Wyoming, and Idaho. 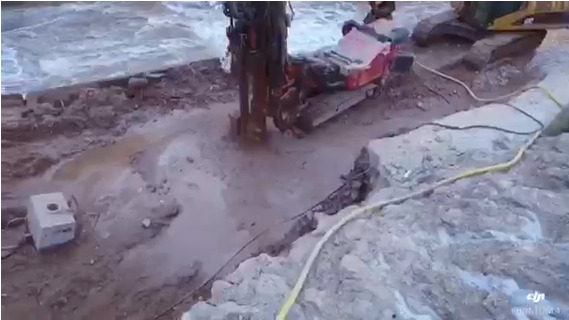 Select an image to view us in action. 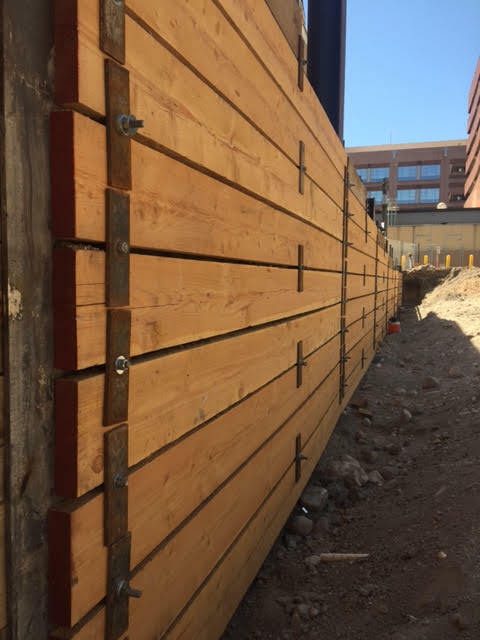 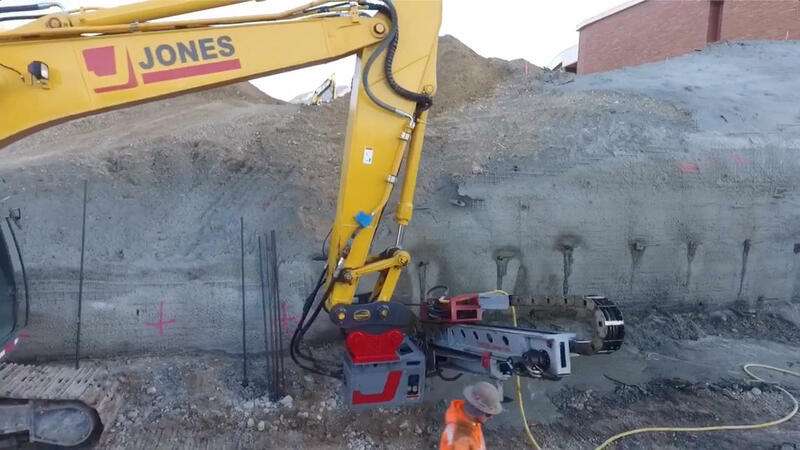 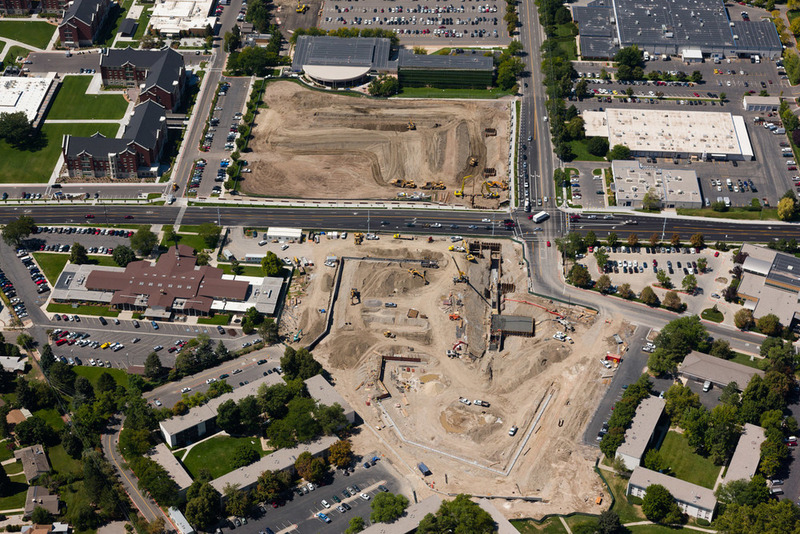 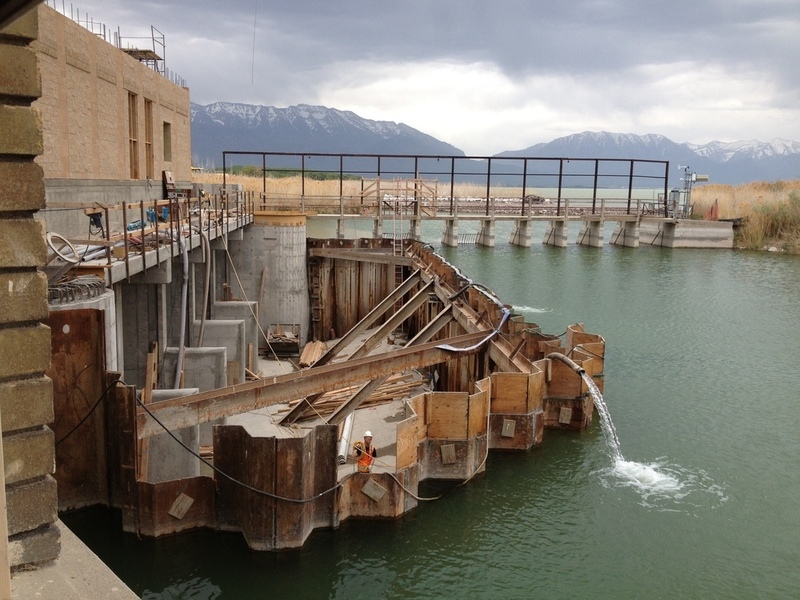 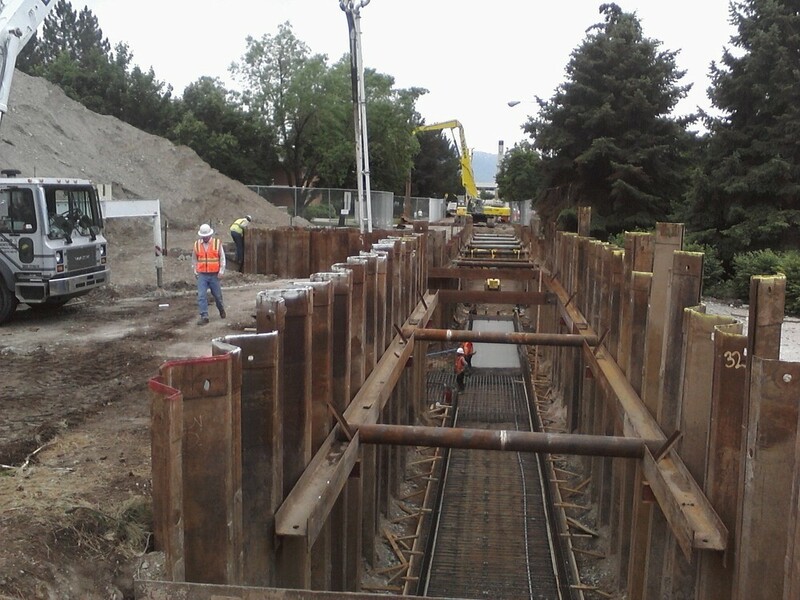 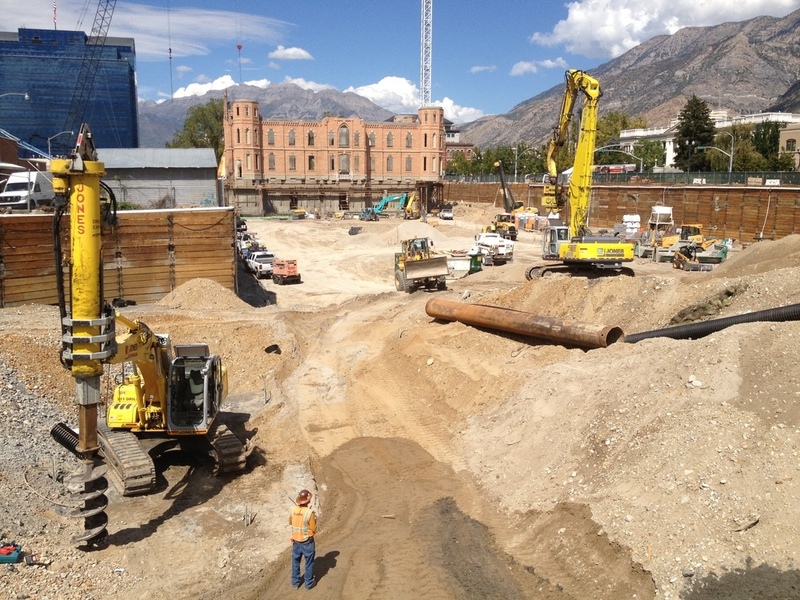 With over 70 years of experience in Utah, Wyoming, and Idaho, doing projects in excavating, drilling, shoring, and deep foundations - there isn't a job we haven't seen.